JoJo’s is back, so we are back to being Let’s Go JoJo! once again. 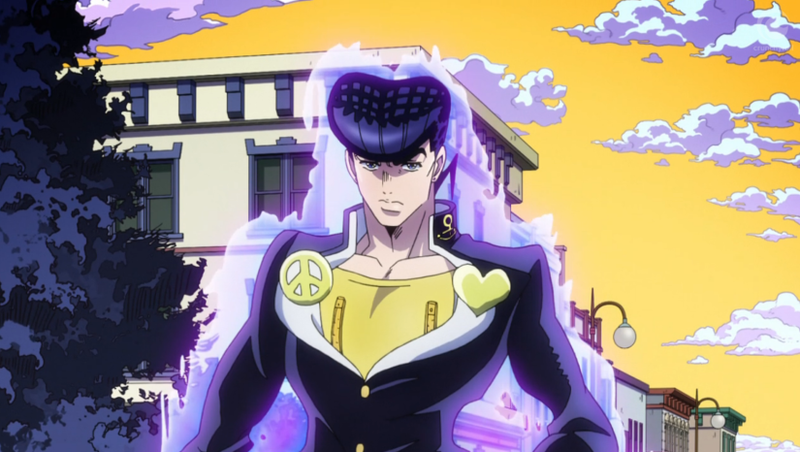 Brian, Dwayne & Niall discuss the first episode in the anime adaptation of JoJo’s Bizarre Adventure Part IV – Diamond Is Unbreakable. We catch up with Jotaro Kujo and meet new friends Josuke Higashikata and Koichi Hirose. Plus, this is still Let’s Go!, the weekly anime podcast about weekly anime, so we also round up all the anime we’ve been watching this week. Most of which were finishing. Lupin III Part 4 #23 & #24.